1. You can only guess 1 time per round. 2. You cannot edit your post for any reason. *There are up to 4 rounds. Rounds last for about 3 days. The 4th round will last til a winner is found. (Though it will prob be over before round 4). 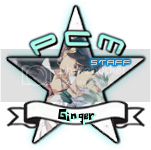 **The winner receives Member Award 8 badge & will have permanent link to their page displayed on our main page under the contest records section. Awesome, I have been waiting for a new contest!!! Going to guess Hatsune Miku. haha damn - I made it too easy again! You win Jimz! I'll have your badge for you later today. Haha thanks, didn't expect it to be correct lol. 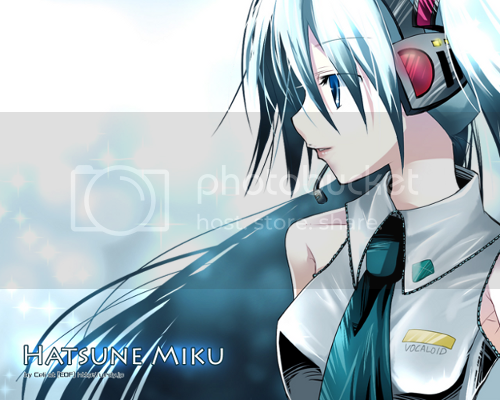 It wasn't completely random, I just saw that shade of blue and thought of Miku, I just didn't expect it to be Miku lol.